Why We Love Whistler Creekside! We love Creekside because this is where it all started, where the party began. We love creekside for its narrative, for The Phillips, the family who started it all at Rainbow Lodge across the lake from Creekside, for the fishermen who came here by train (or walked!) and stayed in log cabins by Alta lake. We love Creekside for the sheer determination it took to carve out a resort in this Canadian wilderness. We love the way the story winds through characters and pioneers who just loved this place so much that they wanted to share it. And so they did. We love Creekside for its narrative, for its story, for the way it speaks to us still. Creekside is like that low-key friend we all have who wears just the right clothes, knows just the perfect spot to eat and always has just the right antidote to your burning need — Creekside is the perfect jean jacket, well worn and never out of style. Creekside is the ideal cocktail party, the one that never happens in real life, where only the people you like show up. Creekside is that restaurant, the one that never advertises but everyone just knows about because it’s awesome. We love Creekside for being all that for us. We love knowing that we can arrive, take our coats off, and chill by a roaring fire. We never feel that sense of FOMO that can happen in the city. We’re always right on time here, always right where we’re supposed to be. Creekside is the centre of all that matters to us. In short, we love Creekside for being the epicentre of epicness. We love Creekside for the heroes, the pioneers, the men and women who trekked here to carve out a paradise we could enjoy over one hundred years later, in style. From the spirit of the iconoclasts who built a fishing lodge in the wilderness, to the bohemian spirit of one of those people, Alex Philip, an incurable romantic and fiction writer who came up with place names like "River of Golden Dreams” and Bridge of Sighs". We love Creekside for the spirit of these people and others, whose legacy lives on today. In short, we love Creekside for the joy. We love it for the solid feeling that we get when we spend time here. 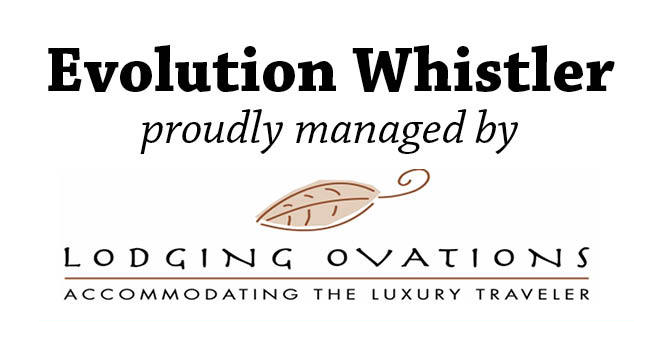 Take in Whistler Creekside with Evolution! Ready to take in Whistler Creekside? 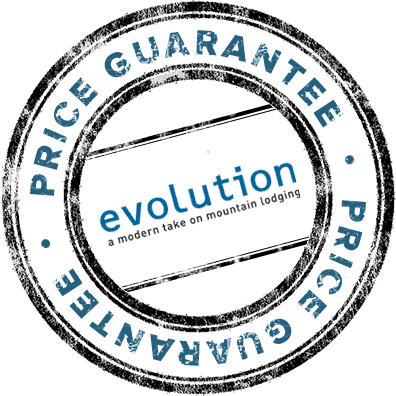 Then explore staying with Evolution, located at the foot of Whistler Mountain. Once you stay with us we're sure you will be sharing #weHEARTcreekside too!